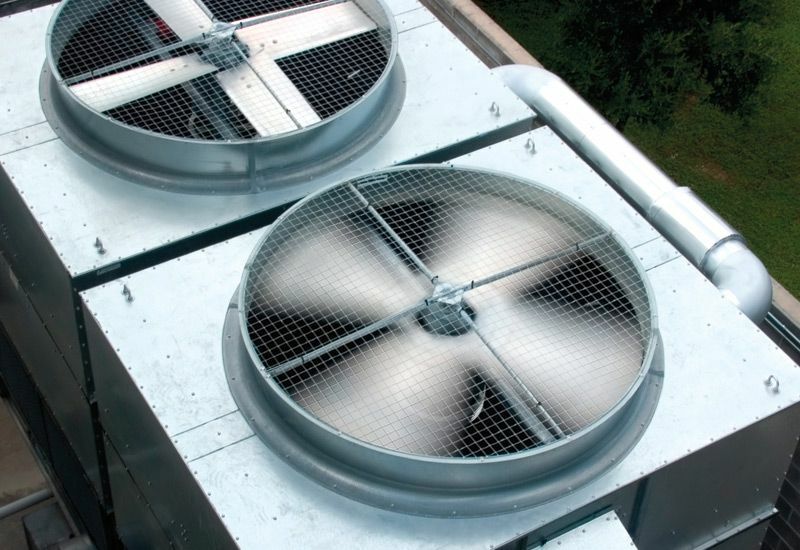 C&D Heating & Air is offering installation, repair and maintenance services for your heating and cooling system. 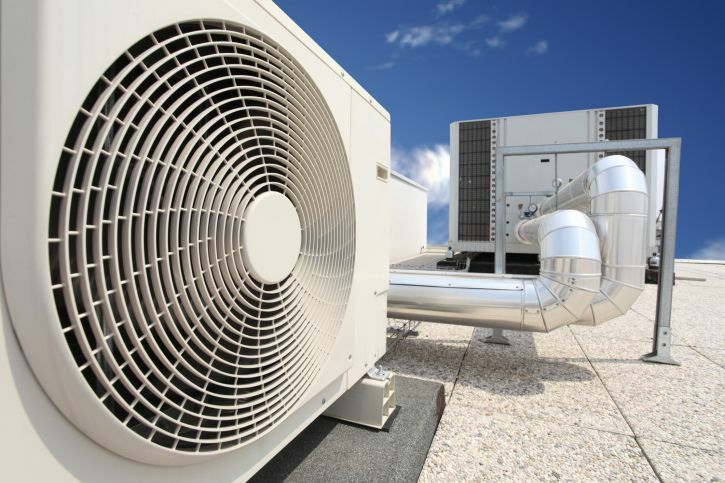 We provide only prompt, affordable and honest air conditioning and heating services. We guarantee that we are experts in this trade. 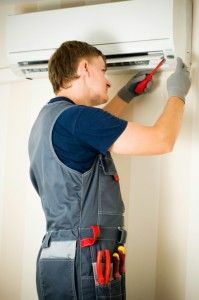 Whether you're looking for installation, repair, or maintenance for your heating and cooling system, count on C&D Heating & Air for prompt, affordable and honest air conditioning services. 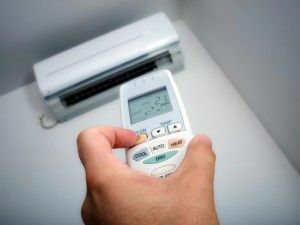 Fixr has validated the email provided by C&D Heating & Air. Fixr has reviewed the content provided by C&D Heating & Air to match our community guidelines. C&D Heating & Air has been rated with 28 experience points based on Fixr's rating system.